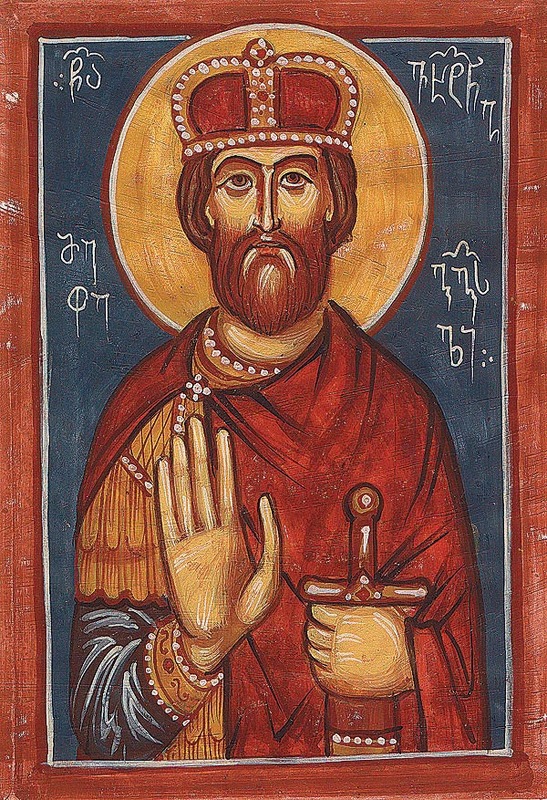 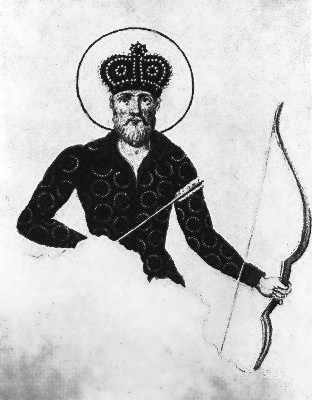 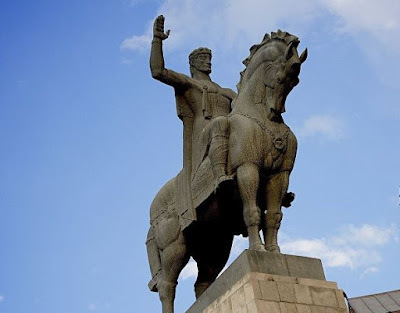 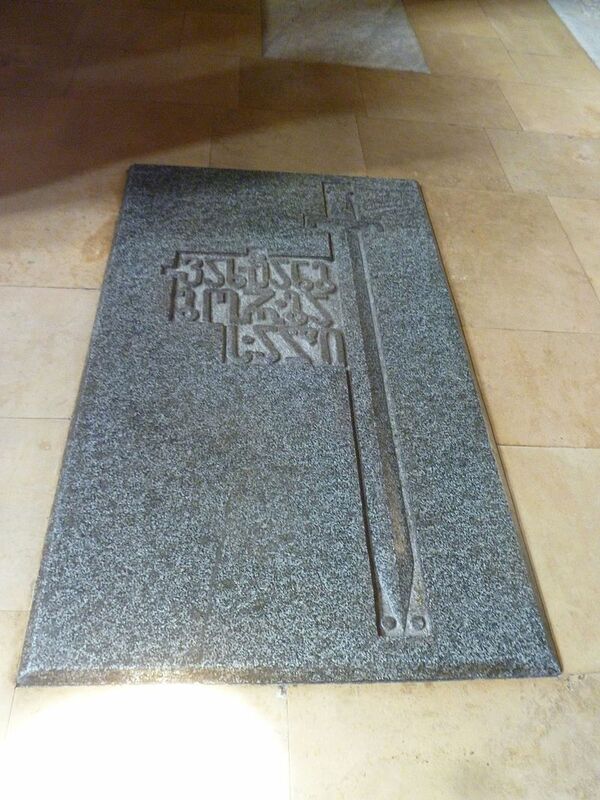 The holy and right-believing king Vakhtang I ascended the throne of Kartli at the age of fifteen. 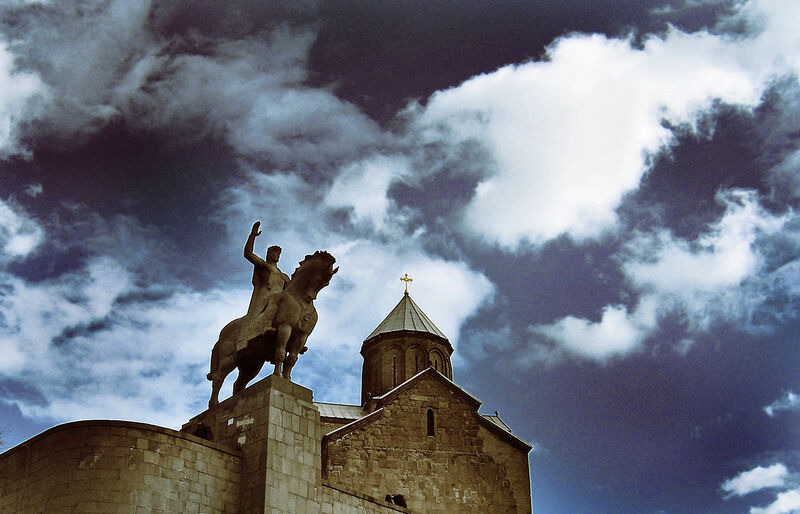 At that time Kartli was continually being invaded by the Persians from the south and by the Ossetians from the north. The situation was no better in western Georgia: the Romans had captured all the lands from Egrisi to Tsikhegoji. 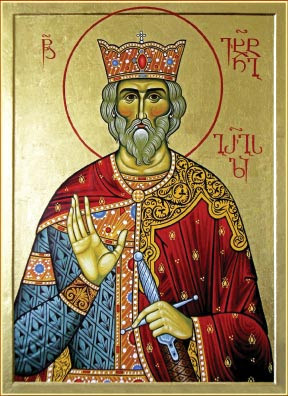 More importantly perhaps, the Patriarch and the Roman emperor then sent to the Patriarch of Antioch several clergymen whom King Vakhtang had chosen for consecration. 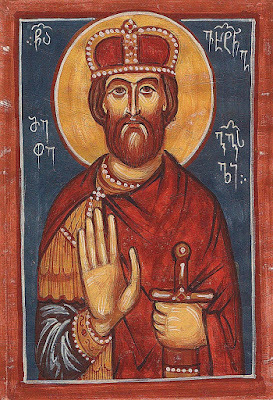 In Antioch the Patriarch consecrated twelve of these clergymen as bishops and enthroned a certain Petre as the first Catholicos of Georgia.